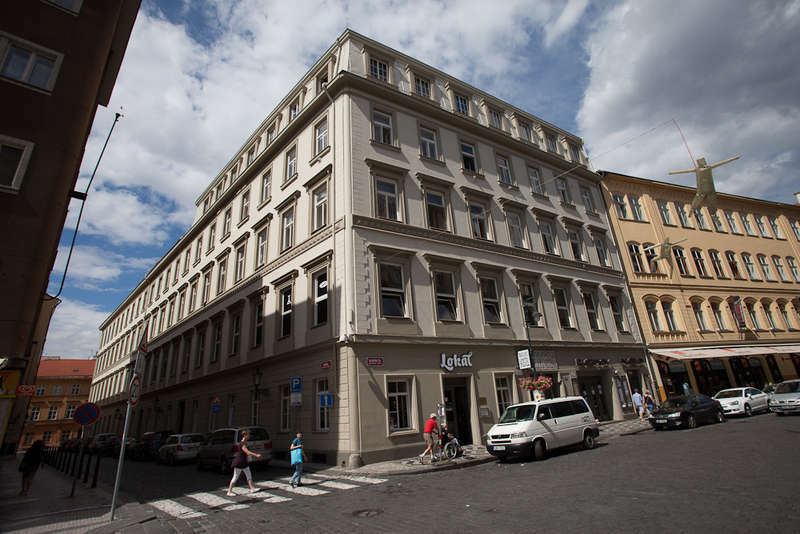 Travellers Hostel Prague is an ideal place to stay for exploring the city, having fun or absorbing the atmosphere of the city center. It offers friendly service of multilingual staff, free city tours, great breakfast included in the price and much more. Clean and comfortable rooms at Travellers Hostel are simply furnished and have large windows that flood the rooms with natural light. Whilst most have shared bathroom facilities, some have a private bathroom. Laundry facilities and a communal kitchen are available to all staying at Travellers Hostel. A jukebox, TV and video player can be used in the communal lounge area. Parking is possible in a secured garage at a location nearby and for an additional cost. 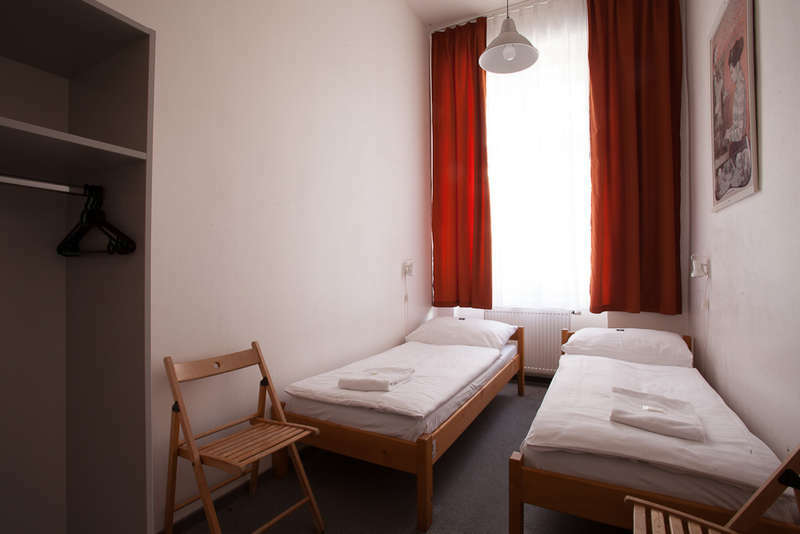 Travellers Hostel Prague, due to its central location, is very easily accessible by public transport. The nearest tram stop, Dlouha trida, is 100 m far from the hostel and trams No. 5, 8, 24 and 26 stop there. Main train station is at walking distance. You can reach the underground line B, Namesti republiky, by a 5-minutes walk. All older children or adults are charged €14 per person per night for extra beds. The maximum number of extra beds/baby cots permitted in a room is 1.